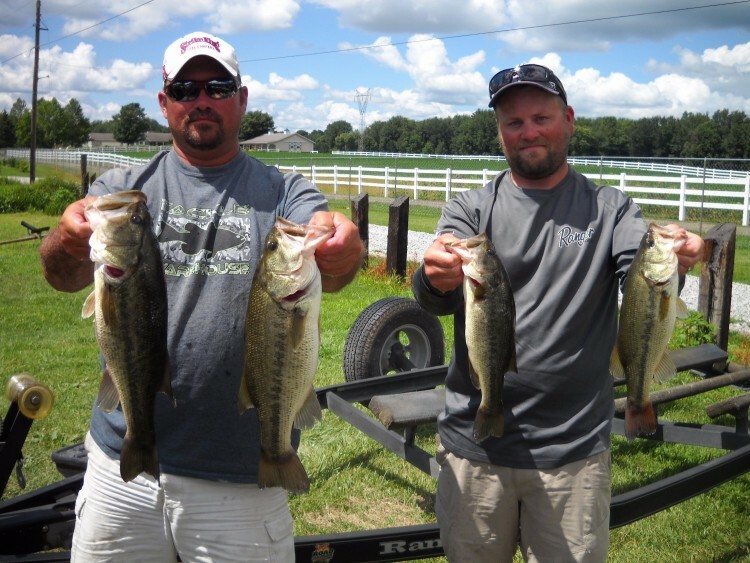 How it Happened: Josh and Matt fished on Jones lake in the weeds and pads. 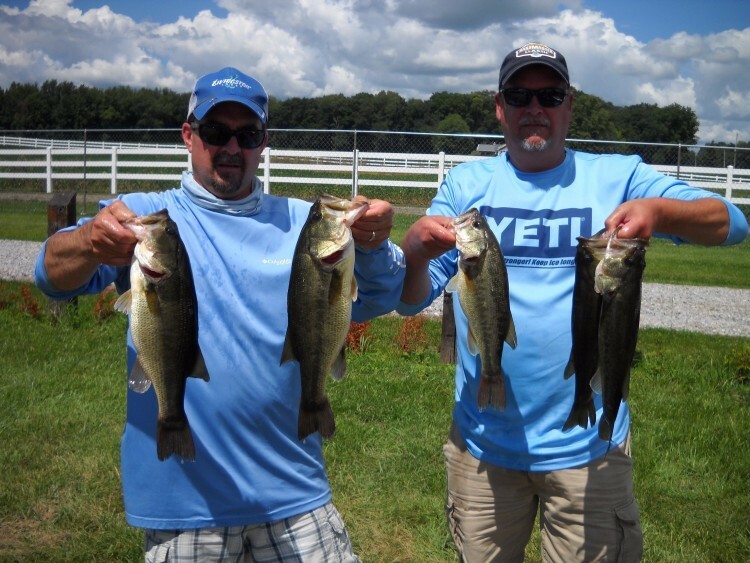 They caught a few fish on a senko and zoom horney toad and texas rigged worm. 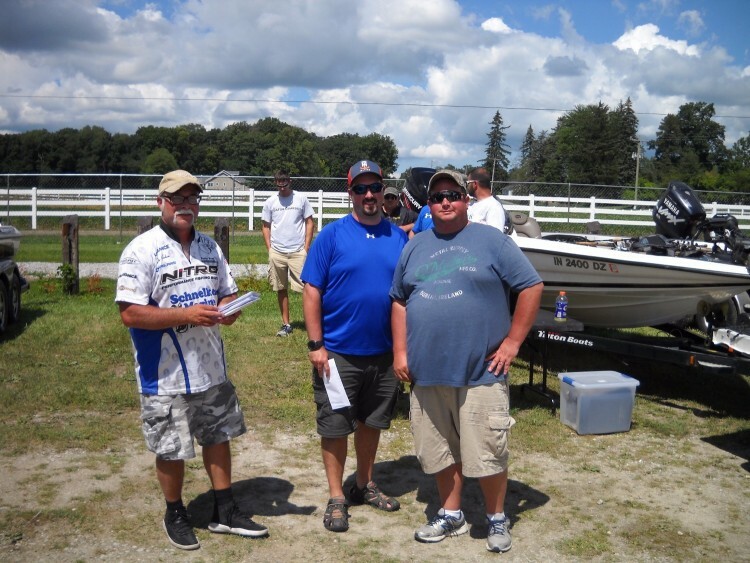 They caught 5 fish to weigh in throughout the day along with several short fish. 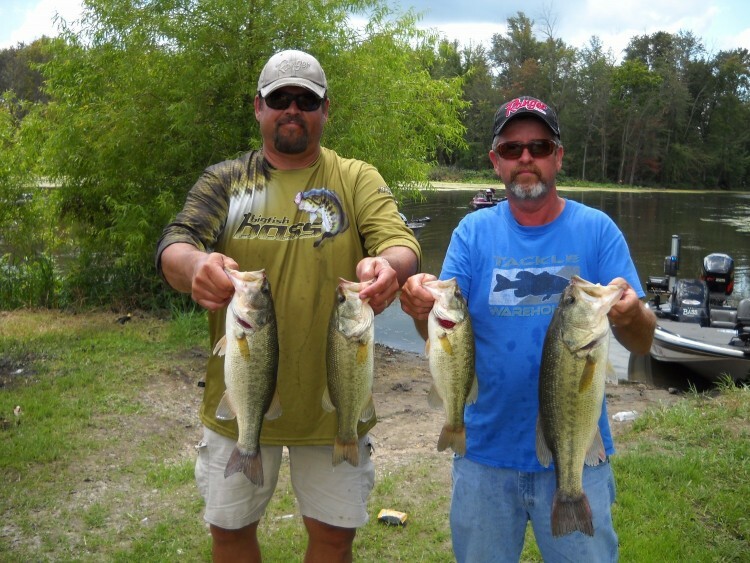 How it Happened: Chad and Lance started our on Waldron fishing the outside edge of the weeds in about 12 feet of water and noted Lance was catching more fishing the deeper water. 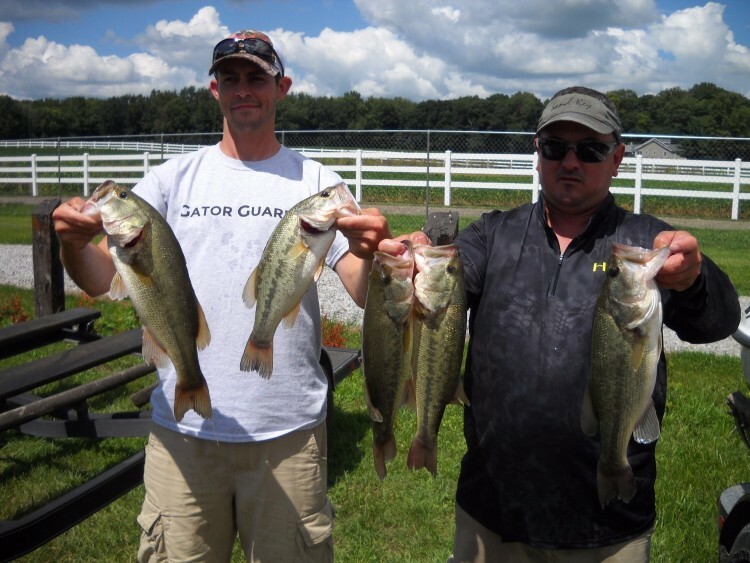 They had there limit in the 1st hour but could not get anything bigger than 15 inches. They moved to the pads and fished frogs over the weeds and in a small 45 yd. stretch were able to catch some bigger fish to finish out their bag. 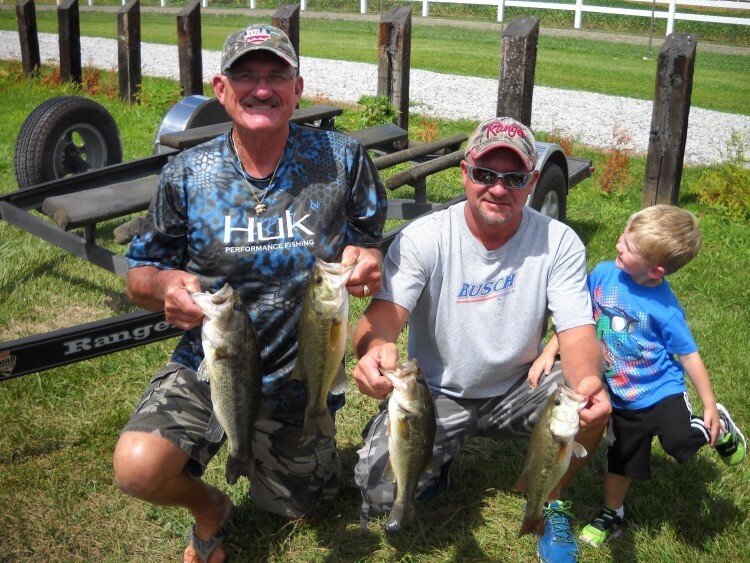 How it Happened: Mark and SteveFished between Steinbarger and Tamerac in a small weed patch in 8-10 feet of water. All of their fish came from this area using texas rigged worms and jigs. The fish were not in the weeds but on the very edge, when they would "pop" the baits free from the weeds the fish would hit.